Since our social media tool recommendations have been well met, we decided to keep the ball rolling and satiate your thirst once more. This week we will be focusing on 5 social media management tools (plus a bonus) that will save you both time and money, so you can focus more on growing your business, and less on trying to organize everything. Their logo “Social Media Management Simplified”; simple, to the point, and true. 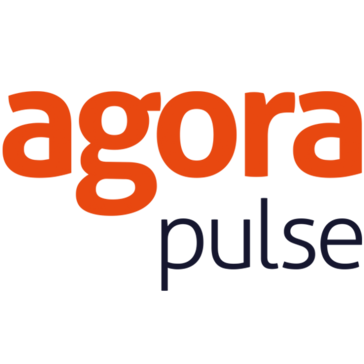 Agora Pulse is easily one of the most comprehensive, affordable, and easy to use social platforms out there. Supporting all major social networks (such as Facebook, Twitter, LinkedIn, and Instagram) this tool allows you to easily manage your social messages, posts, shares, schedule, and even measure the performance of all your activities. 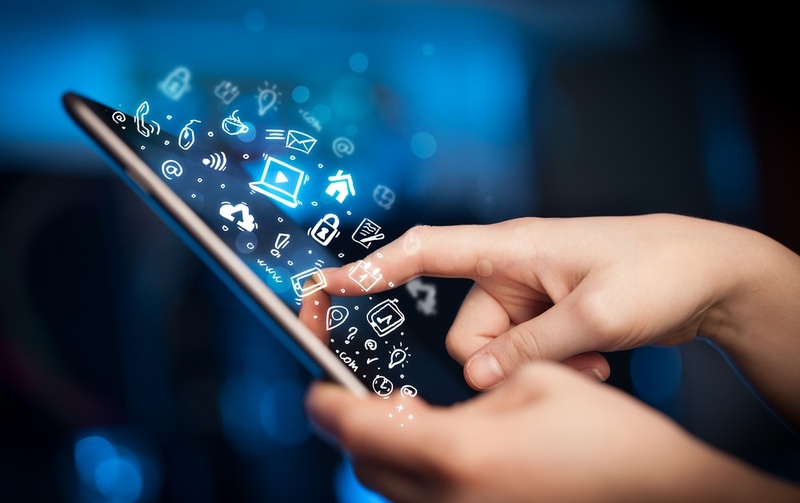 In addition to greatly enhancing the efficiency of your daily social strategy, Agora Pulse also offers a plethora of apps dedicated to building engagement with your followers and fans. More specifically, they can be used to run sweepstakes, quizzes, competitions, and more. Finally, for those who are more detail oriented, this tool allows you to download detailed and customizable performance analytics reports so you can see what is currently working and what needs a bit more of your attention. Meet Edgar is another great tool for automating your social media schedule, posts, and updates. All you would need to do is build a library of content, and tell the tool how and when to share (and re-share) your posts across major social channels such as Facebook, Twitter, and LinkedIn. Once this is complete, just link-up the social channels you want the tool to manage, set a schedule for each and let “Edgar” take over. Interestingly enough, once the tool finishes sending your content, it will start resending it (as per your specification), thus helping you to increase your visibility while greatly reducing the time necessary to manage your social schedule. Brand monitoring is integral for understanding how you are currently performing (especially in the eyes of your followers). However, if you find yourself spending multiple hours on monitoring alone while neglecting other important strategies that will help you grow your business, you might want to consider investing in Brand24. This tool was designed with efficiency in mind. It allows you to track mentions regarding your brand or the brand of competitors across all major social media platforms, forums, blogs, etc. 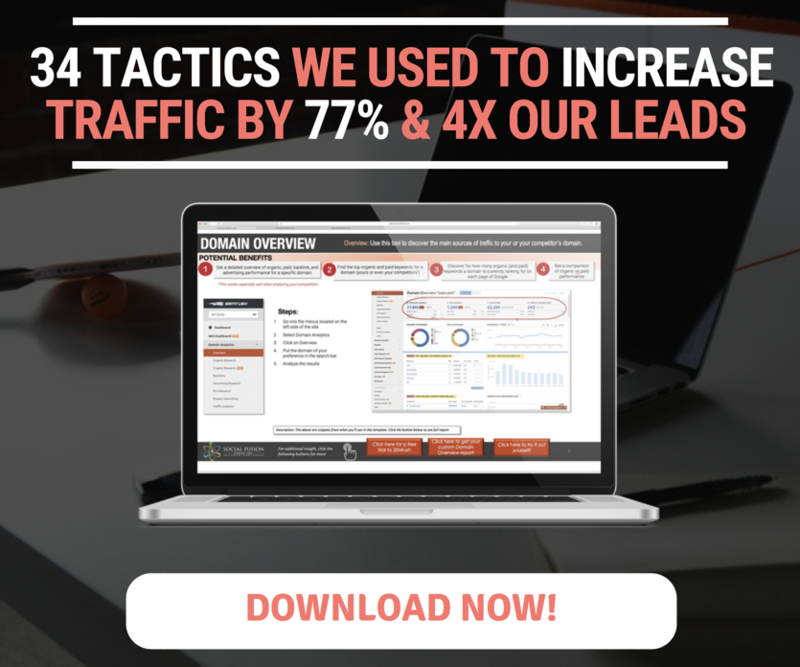 All you would need to do to get the ball rolling is, plug in the keywords you wish to monitor. Furthermore, if you want to avoid certain websites or users, it would also be a good idea to add negative keywords, to let the tool know what to skip over, accumulating only the data you wish to see. Once this step is complete you can simply track mentions via your Brand24 app for your phone (Android, or iOS), or through email alerts. One of the best features of the tool, however, is the ability to segment mentions by segment. Brand24 allows you to filter by positive or negative comments. Finally, if you want your data to be standout, you can color code or create infographic-like reports. If that does not interest you, you can still simply export the analytics to an Excel file. We all know that one of the most important tactics for developing a strong strategy is performing a competitive analysis. This is where Rival IQ comes in. This tool allows you to list all the competitors you want to track, and then monitors their analytics, ultimately allowing you to see how your current strategy compares to theirs. So what does Rival IQ compare? Apart from social channel performance, it also compares keywords being used, followers (and the evolution of their growth), the volume of mentions, keywords being used currently, organic traffic, and website content performance. So if you’ve been spending multiple hours manually tracking and monitoring your competitors to find their strengths and weaknesses, Rival IQ is the tool for you. This tool will undoubtedly shave hours of your competitive analysis allowing you to focus more time on grow your company. As a cloud-based social media collaboration tool, Planable is a great choice for marketing teams, media agencies, and even freelancers. The company markets itself as "One place to create and approve social media content" and they weren't lying. With Planable, you can create content for multiple pages and even adapting each message to match the audience for a specific channel. The tool is really easy to use, allowing for drag-and-drop features and has the ability to add all sorts of multimedia files such as emojis, Giphy integrations, active hashtags, and page tags. Some additional key features include automated publishing, multiple account management, content management, and multiple user collaboration. If you and your team use Facebook, Twitter, Instagram, or LinkedIn, Planable is compatible with them all. Have you used SEMrush's Social Media Toolkit? Here's what they say about it; "The toolkit is broken down into two tools -- the Social Media Tracker and the Social Media Poster. Tracker is about competitive analytics. It is an absolute must-have for every social media marketer who wants to analyze their competitors’ social media presence on Twitter, Facebook, Instagram, Google+ and Linkedin." We were lucky enough to get our hands on a free 7-day trial. Click here to test it out yourself! Why Does SEO Take So Long To See Results?